Jon Forsyth, one of the four co-founders of Adam & Eve/DDB, has quit after nine years to "pursue a new venture". The other co-founders, James Murphy, David Golding and Ben Priest, are to stay, following the end of the quartet’s earn-out in December 2016. They have taken group roles to expand Adam & Eve/DDB overseas as a micro-network under the DDB umbrella. Murphy, Golding and Priest have become group chief executive, group chief strategy officer and group chief creative officer respectively. 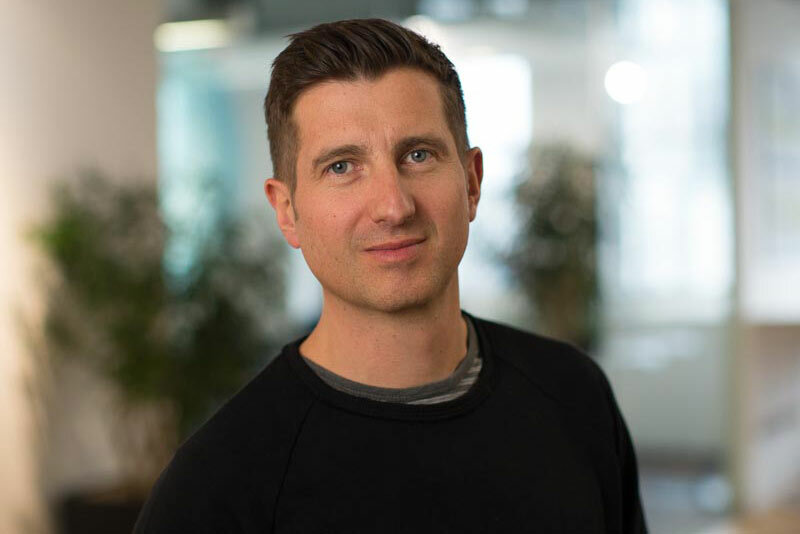 Executive creative director Ben Tollett has been named group executive creative director as part of the reorganisation. Forsyth is likely to leave "sometime in 2018, given the founders’ contracts with Omnicom", according to a statement from Adam & Eve/DDB. The four co-founders stepped back from the day-to-day running of the UK agency in December, when they handed over to new leadership headed by Tammy Einav and Mat Goff, who were promoted to co-chief executives. Murphy, Golding, Forsyth and Priest founded Adam & Eve in 2008. They sold the agency to Omnicom in 2012 for an estimated £60m and it continued to grow strongly thanks to its celebrated Christmas campaigns for John Lewis. Adam & Eve/DDB was crowned Agency of the Year at the Cannes Lions in 2014 and Agency of the Year in the Campaign Annual in 2014, 2015 and 2016. Forsyth said: "I am so proud of what James, David, Ben and I have created at Adam & Eve/DDB. It is a fantastic, world-class, creative company with lots of great opportunities ahead. "However, I feel it is the right time for me to pursue a new venture." It is not known what venture he might consider, but it is thought it could be in creative or marketing services. Forsyth has an entrepreneurial record, having previously worked at Naked Communications, and is known for his skills in client relations. He said his decision to leave has been amicable. The other three co-founders used to work together at Rainey Kelly Campbell Roalfe/Y&R, before they quit to launch Adam & Eve in 2008 with him. "There’s no tension between us," Forsyth said. "We have had a very enjoyable partnership. We’ve all done well out of it emotionally as well as in other ways. It has been an equal partnership."